Lex van Wyk, CEO of Teraco. A2X Markets (A2X), a new, independent stock exchange, has joined Africa's vendor neutral data centre, Teraco, to bring its trading online platform closer to clients. Founded in 2014 by a group of funding shareholders with experience in financial markets and technology, A2X offers a multilateral trading facility styled exchange platform, which focuses on the top 100 listed companies on the JSE. A2X says it competes directly with the JSE by providing an alternative platform for companies to secondary list and trade shares.Its collaboration with Teraco will enable its clients to connect and get up and running in a cost-effective way. 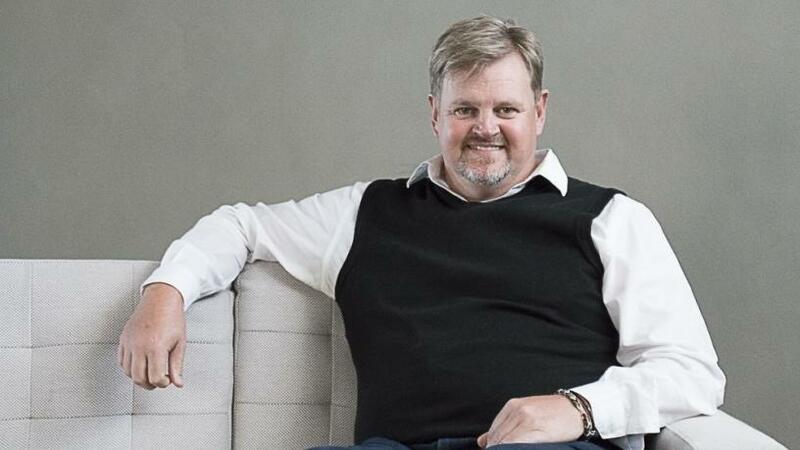 Lex van Wyk, CEO of Teraco, says the company is excited to partner with A2X as it looks to compete in the South African capital markets space. "Internationally, stock exchange competition leads to improved responsiveness and innovation while providing more liquidity, ultimately making the cost of execution lower. It is an exciting business venture and Teraco is delighted that A2X has chosen its extensive ecosystem to grow and develop the new exchange." Neal Lawrence, CTO of A2X, says that Teraco is able to provide his company and its clients with access to several leading companies via local Points of Presence, cross connects or peering through Africa's largest Internet exchange, NAPAfrica. "We reviewed the local data centre market extensively and found Teraco to be the only true, network agnostic provider, which was critical to not only our decision, but more importantly, our value proposition. We wanted to make it easy and cost-effective for our clients to connect to A2X. By hosting A2X's primary data centre at Teraco, we are able to offer our clients an extensive list of connectivity options including the low latency option of colocating their systems with A2X. Teraco has access to the largest carrier ecosystem as well as a 72-hour turnaround for any client wanting to connect within the ecosystem," he explains. Van Wyk says technology as an enabler plays a fundamental role: "For A2X, a competitive advantage comes down to being a part of the financial hub that exists in Teraco, and having a platform that provides direct connection allowing high frequency trading at super high speeds with very low latency. Brokers need to connect and trade within microseconds and, within Teraco's ecosystem, this is entirely possible."